A One Time Set-up Charge of $25.00 Applies to Each Artwork Panel Layout. * = Artwork must be provided and ready (Formats: Corel Draw 11.0 or earlier Preferred, Adobe Photoshop, Adobe Illustrator, TIF, or JPG) Additional Artwork for set-up (if needed) is billed at a charge of $75.00 per hour. 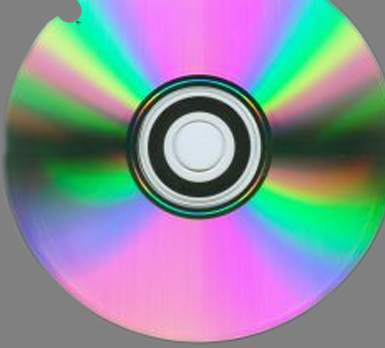 + = Thermal Printing is a Single Colour Print which is done directly to the CD. Available colours are: Black, Red, Royal Blue, Shamrock Green, Orange, Wine, Forest Green, & Brown. Some Grey scaling can be done but looks best in solids. 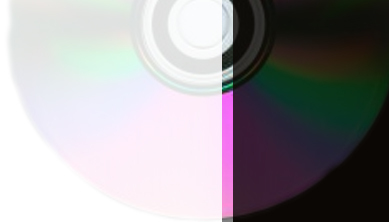 ++ = Full Colour Printing is done with a High Quality Digital Printer which prints onto a Label and then the label affixed to the CD. Full Colour 1200 DPI Quality.